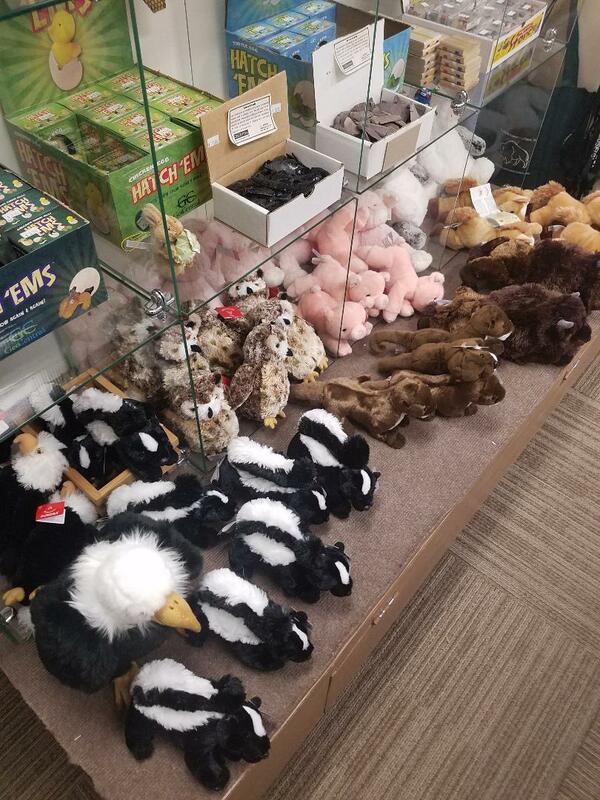 100% of the sales in the museum store support the exhibits! Never an admission to shop and plenty of parking! The Robert Schiffke 1920’s Era One Room School House Exhibit. The Buffalo Bill Museum, located in LeClaire, Iowa is excited to announce the opening of their new addition housing a replica 1920’s interior of a one room school house. The new school room addition is named The Robert Schiffke 1920’s Era One Room School House Exhibit in honor of the museum’s director. For a century, from the 1850’s to the 1950’s, one room school houses in Iowa were thriving. The peak years for one room schools occurred during the 1910’s and 20’s. With many of the one room schools in Iowa closing in the mid to late 1950’s. 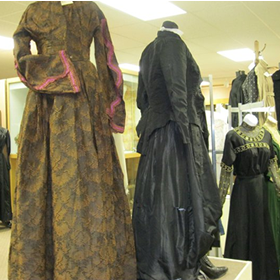 The museum’s project is focused on what students would have experienced in the 1920’s. 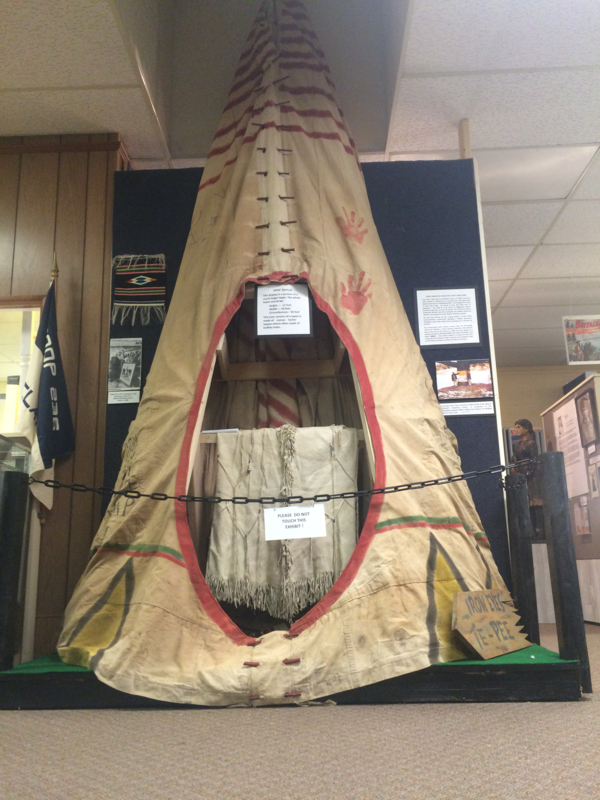 The replica contains authentic artifacts used in one room school houses located in Iowa. 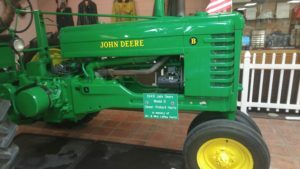 The exhibit encourages visitors to interact with objects found in daily educational techniques of that time. The display is a wonderful educational tool for the museum that gives visitors an inside look of how one room school houses and education throughout the years has changed and evolved. 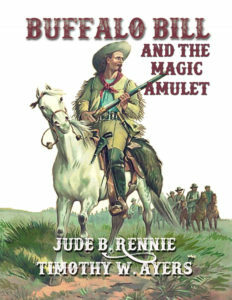 The Buffalo Bill Museum is pleased to be able to bring such a fine educational tool the region. 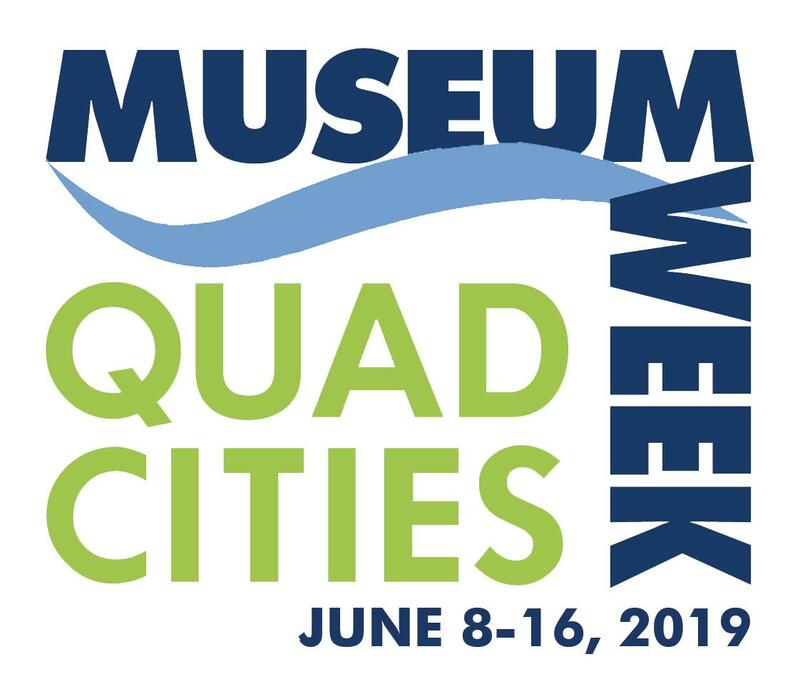 Quad Cities Museum Week June 8-16, 2019 Celebrate the 5th year of this annual June event in the Quad Cities. Museum Week was created to celebrate our region’s museums, their amazing collections, stories, history, and their importance to communities. In fact, with 14 participating museums to visit, there is something for everyone and for every interest. 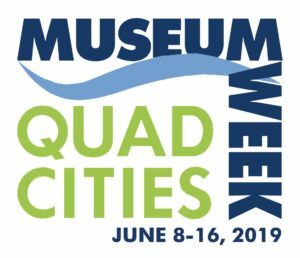 During Quad Cities Museum Week, local museums offer discounts, special events/exhibits, or tours, making it the perfect time for families and friends to get out and explore. 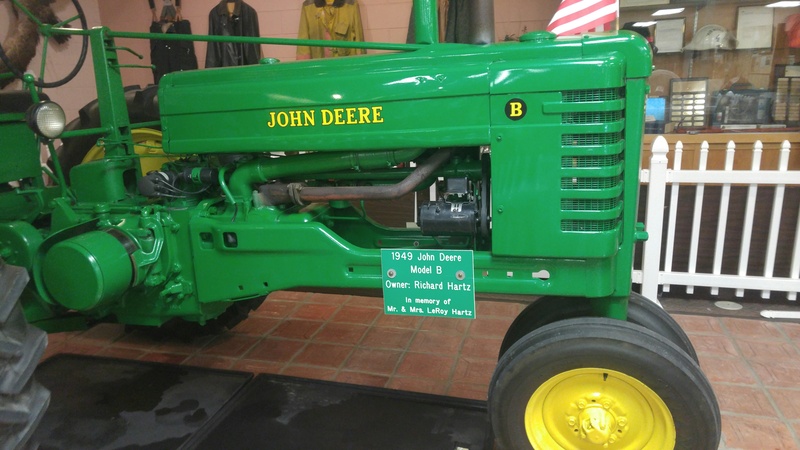 Each participating museum features its own unique theme, history, galleries, and exhibits making each experience different. 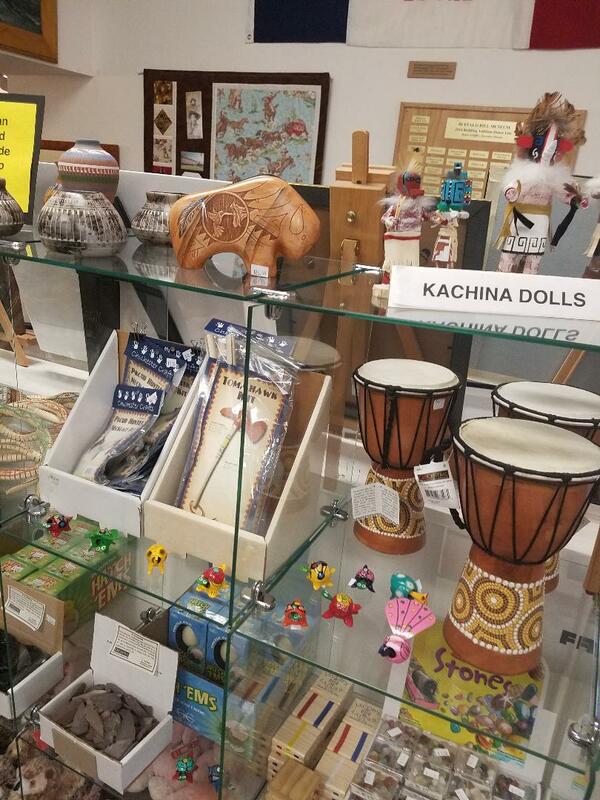 You’ll also enjoy the new Scavenger Hunt this year, and of course, the Museum Geocache that is available throughout the year. Come on out and explore! Be sure to tweet and post about your Museum Week experiences using #qcmuseumweek. To find out more about the event, the scavenger hunt, geocache, and all our museums are offering, go to www.qcmuseumweek.com. Pick up our new Historic Sites & Homes booklet at the museum! 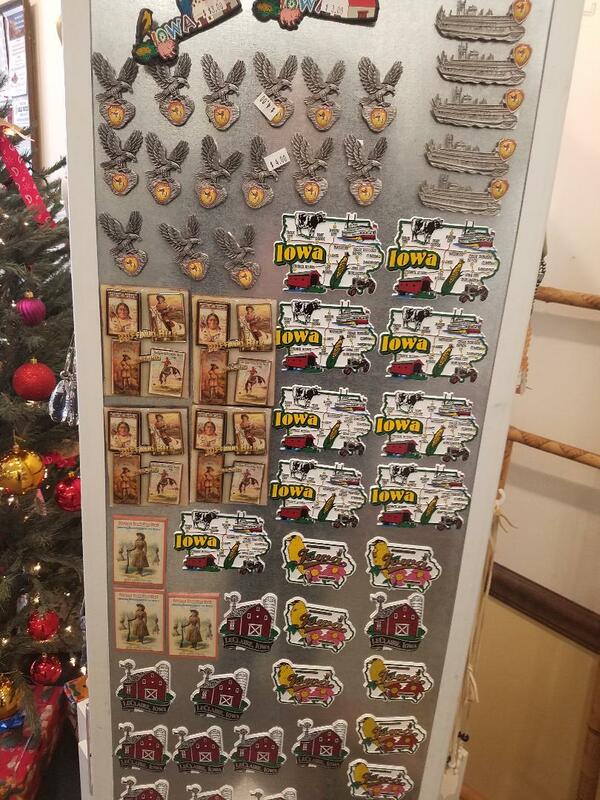 This project was paid for you in part by the Iowa Tourism Office. 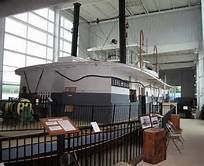 The Buffalo Bill Museum has been named one of the 25 best t hings to do in Iowa by VacationIdea Dream Vacation Magazine. 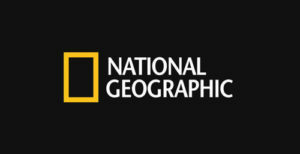 The Buffalo Bill Museum and LeClaire, Iowa are listed on the National Geographic website that helps people explore the Mississippi River. We have added audio narratives to a few of our exhibits: Native Americans, Homesteading and James Ryan. Recently, we received a donation from Mike Wolfe of “American Pickers“. 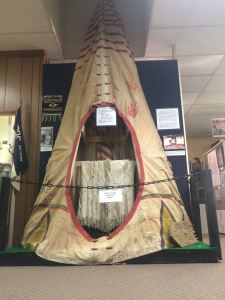 It is Iron-Eyes Cody’s Tee Pee. He was an Italian actor who portrayed an Indian in many Westerns, including John Wayne. He also was known as the crying Indian from the TV commercial to save the environment. The show also did a good tribute to Cecil Fletcher who was friends with the actor and we have a display dedicated to him as well. 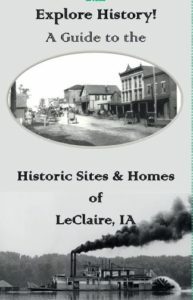 Cecil was a local musician who wrote a song about LeClaire and had it copyrighted so we have an official city song. Not too many towns can boast that. We also sell his music. 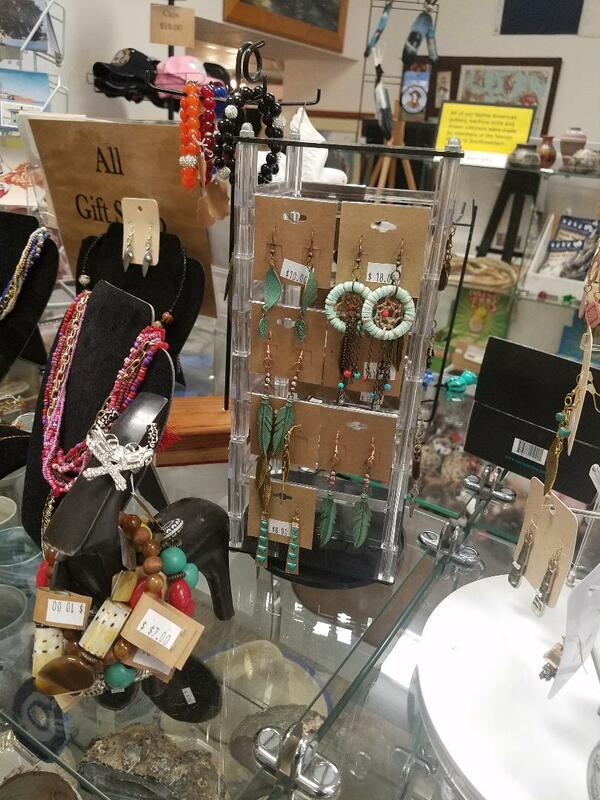 We have just received more Native American souvenirs for our Gift Shop. 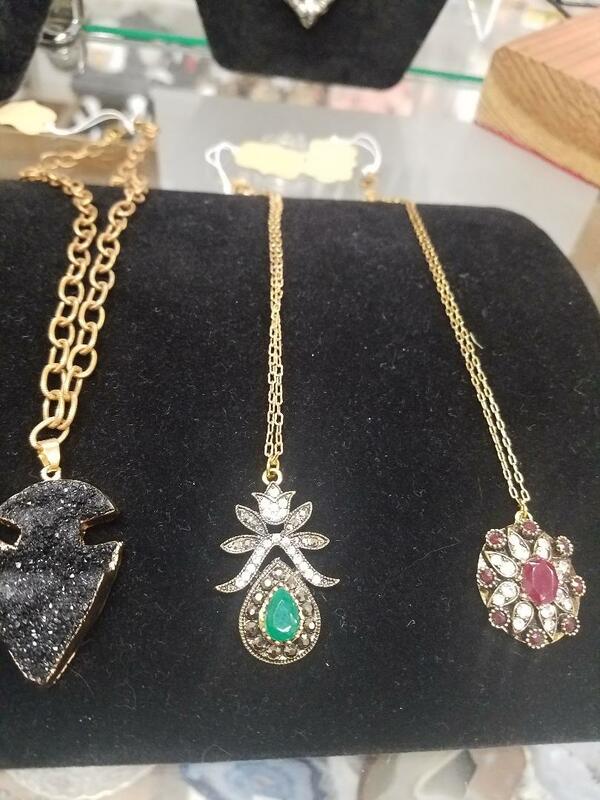 Stop by and see what’s new! We just received the Certificate of Excellence 2015 Winner from www.tripadvisor.com for being recognized by customers as one of the very best in the business. We have also received the Brick and Mortar Award for 2014 from the LeClaire Chamber of Commerce. The museum director, Robert Schiffke, was awarded The Edward B. deSilva Community Leadership Award for 2015 given by the LeClaire Chamber of Commerce. E njoy a fun filled day at the Buffalo Bill Museum in LeClaire, Iowa. 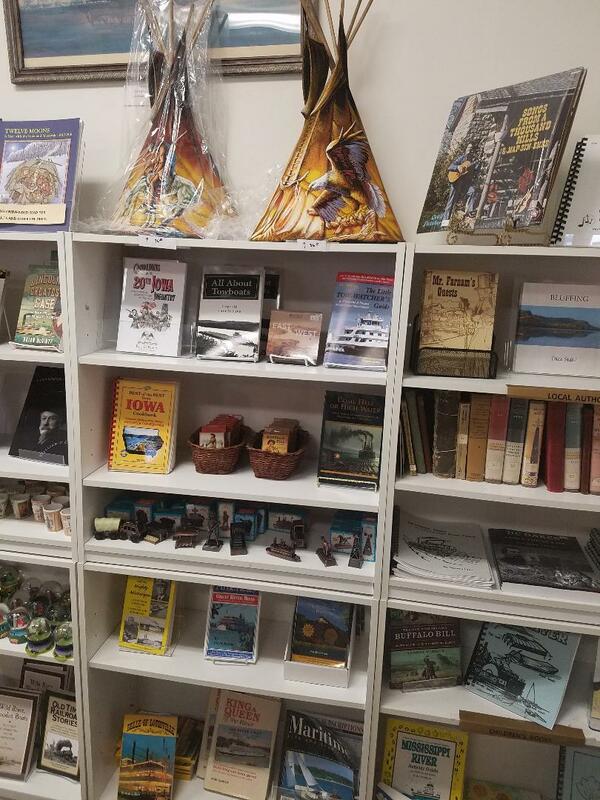 You’ll discover fascinating history along the Mighty Mississippi River that will entertain and educate. Famous inventor, Professor James Ryan’s, was a LeClaire native. His office on display at the museum and he invented the first flight recorder, the seat belt, and crash bumpers for cars. James Buchanan Eads, the engineer known for the Eads Bridge in St Louis, Illinois, crossing the Mississippi River. Monday – Saturday: 9:00 A.M. – 4:00 P.M.
*NOTE: All forms are in Adobe PDF format.